Fresh to the shores of Australia we bring you the W730. 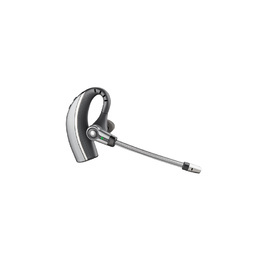 The newly released W730 is both DECT and Bluetooth. 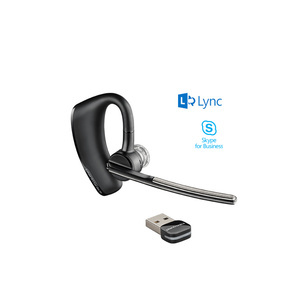 This means you can make calls from your PC, your desk phone and your mobile - all with the one, clever little headset. 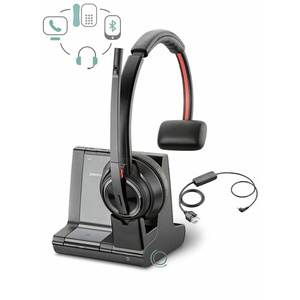 As the dedicated over-ear headset in the W700 series, the W730's talk time is 6 hours, the wireless range is a little over 100m and the headset itself weighs just 25 grams. It's an all round winner! 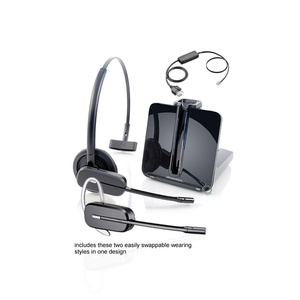 Not to be overlooked is the sound/call quality features of this headset. 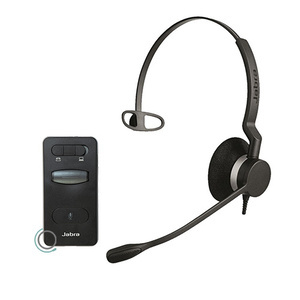 CAT-iq technology provides advanced wideband audio for high definition voice quality, the superior noise-canceling microphone reduces background noise interruptions and Enhanced Digital Signal Processing (DSP) provides more natural voice sound. 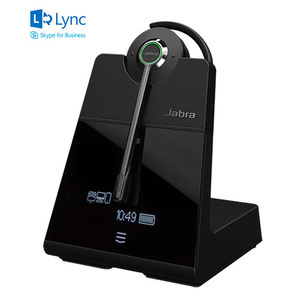 We love the new W730 it has incredible sound quality, incredible flexibility and incredible simplicity. 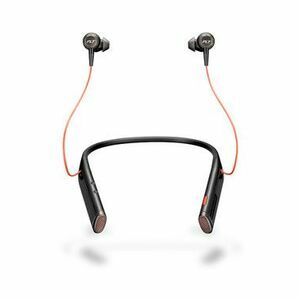 Of course, a dedicated over-ear headset may not be your cup of tea. 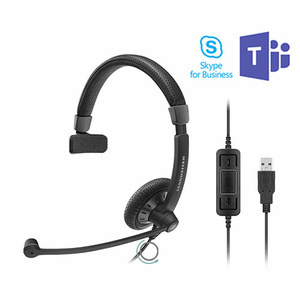 If not, check out the W740, W710 or W720 for alternate wearing styles. 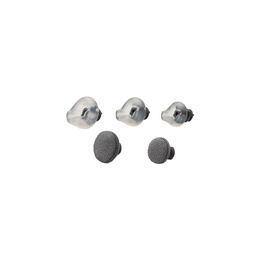 Note: Supplied with the Electronic Hookswitch for Grandstream phones.